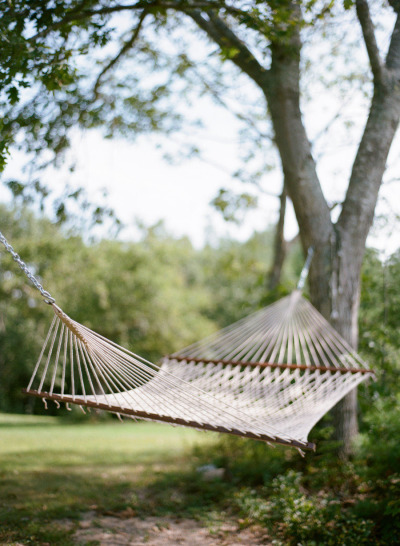 I'm dreaming of a hammock for our backyard. We have two perfect trees; now we just need to find the perfect hammock! I've always wanted a hammock in my backyard, for reading in the cool evenings and for sipping on lemonade in the afternoons. I'm so excited that we're actually going to get one! I'm on the hunt for a good one - I just can't decide if I want it to be woven or not, colorful or white. What do you think? We have one of these, and we love it! They aren't cheap, but they were founded by a few missionaries, and do support women working to make ends meet in Cambodia. 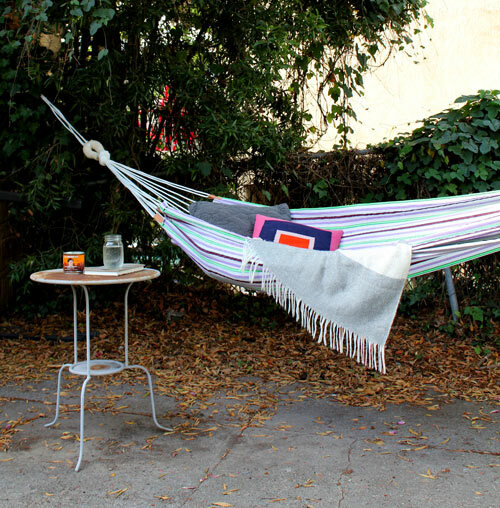 Reading in a hammock with lemonade sounds like a dream! Oooh I do like the last one too!